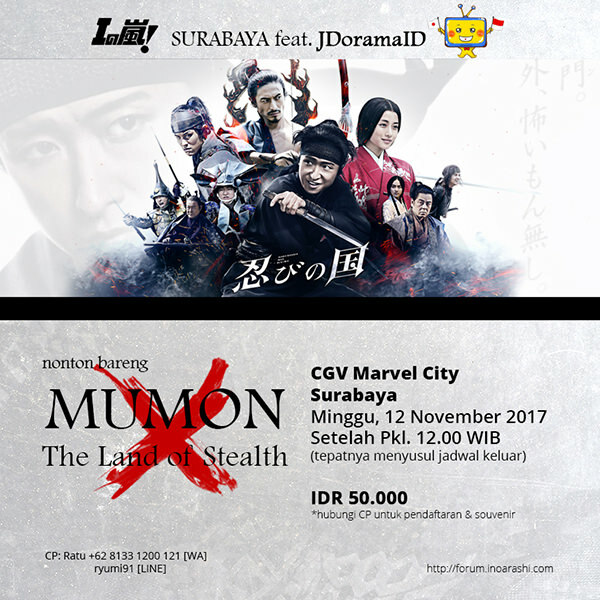 Gathering Informations / Re: [SURABAYA] Nonton Bareng DVD "Untitled"
Gathering Informations / [SURABAYA] Nonton Bareng DVD "Untitled"
Ayo ikutan seru-seruan nonton bareng MUMON: The Land of Stealth bersama fans Arashi di Yogyakarta! 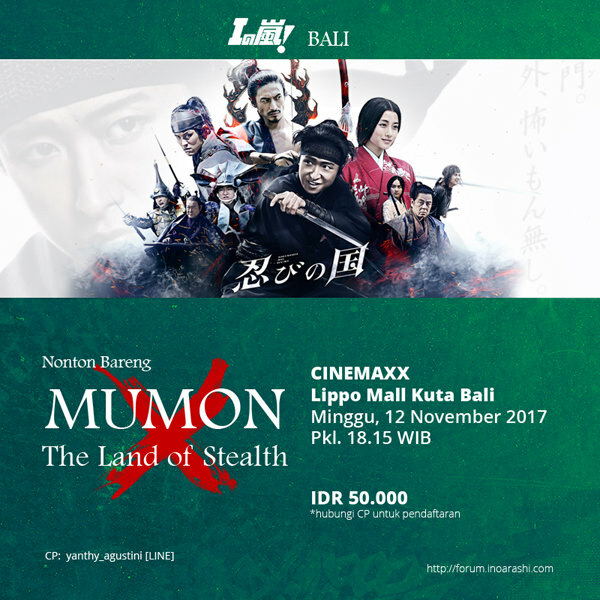 Gathering Informations / [BALI] Nonton Bareng "MUMON: The Land of Stealth"
Ayo ikutan seru-seruan nonton bareng MUMON: The Land of Stealth bersama fans Arashi di Bali! 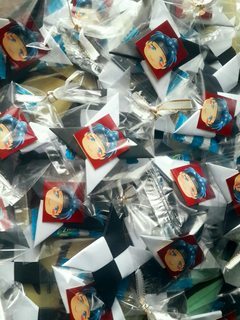 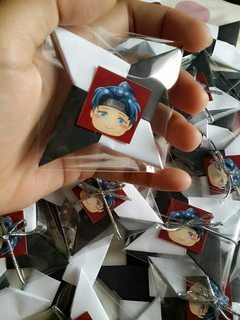 Souvenir khusus untuk yang ikutan Nobar!! 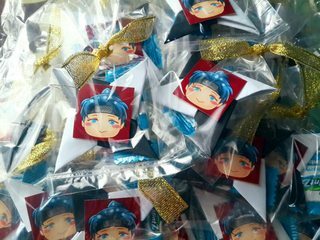 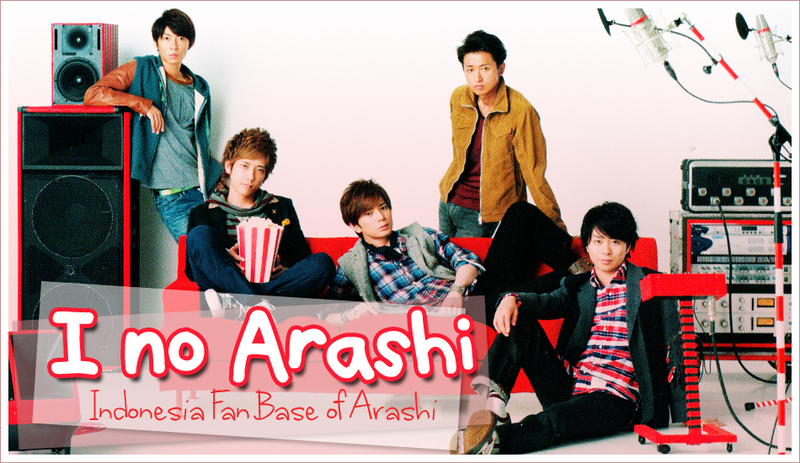 Ayo ikutan seru-seruan nonton bareng MUMON: The Land of Stealth bersama fans Arashi di Surabaya! Gathering Informations / [SEMARANG] Nonton Bareng "MUMON: The Land of Stealth"
Ayo ikutan seru-seruan nonton bareng MUMON: The Land of Stealth bersama fans Arashi di Semarang! Ayo ikutan seru-seruan nonton bareng MUMON: The Land of Stealth bersama fans Arashi di Bandung! 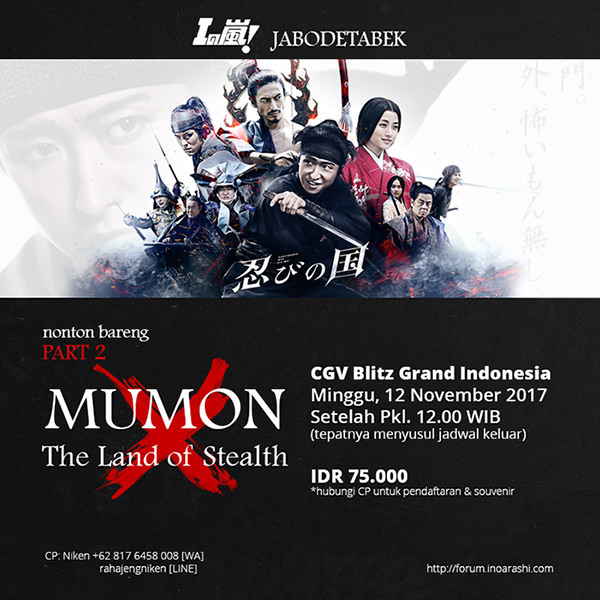 Gathering Informations / Re: [JAKARTA] Nonton Bareng Part 2 "MUMON: The Land of Stealth"
Gathering Informations / [JAKARTA] Nonton Bareng Part 2 "MUMON: The Land of Stealth"
Ayo yang belum sempet ikutan seru-seruan nonton bareng MUMON: The Land of Stealth bersama fans Arashi di Jakarta sebelumnya!